We know an inspection can add up. 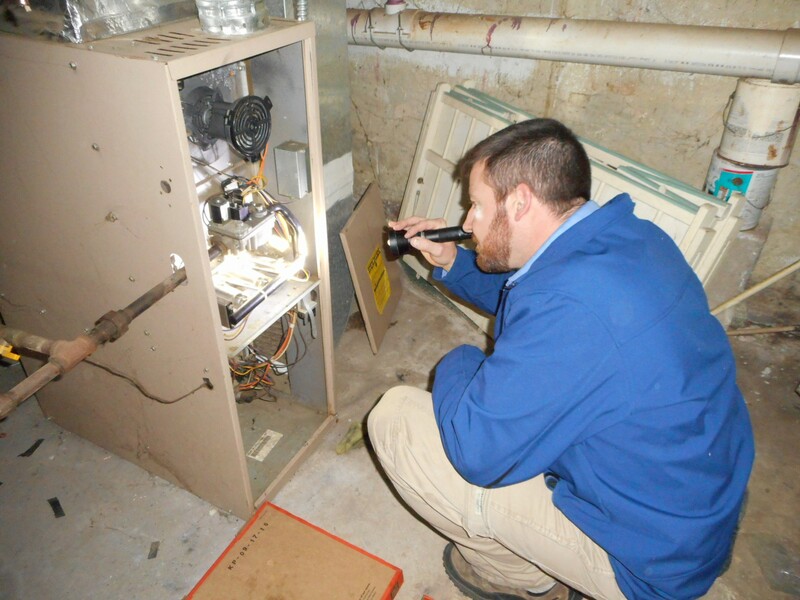 That's why our team is made up of certified, trained inspectors to get the best value for your money. We even invite you to follow us around while we inspect, so we can educate you and answer any questions you may have! Freelon Property Inspections is a proud NAHI member which mandates continuing education, even though Ohio is not regulated. That's how much we want to help you avoid a dream house that turns out broken in more ways than you can imagine. By choosing to work with us, you'll have a better understanding of the "ins and outs" of your house. We pave the path of getting you a house you long for. Avoid flooded basements, dangerous hazards, and other money pit expenses and protect your family's future.